The Shanghai Gesture (1941). Noir. Cast: Gene Tierney, Walter Huston, Victor Mature and Ona Munson. Based on the play by John Colton. Producer Arnold Pressburger. Director: Josef Von Sternberg. The Shanghai Gesture received Academy Award nominations for Best Art Direction and Best Original Music Score. 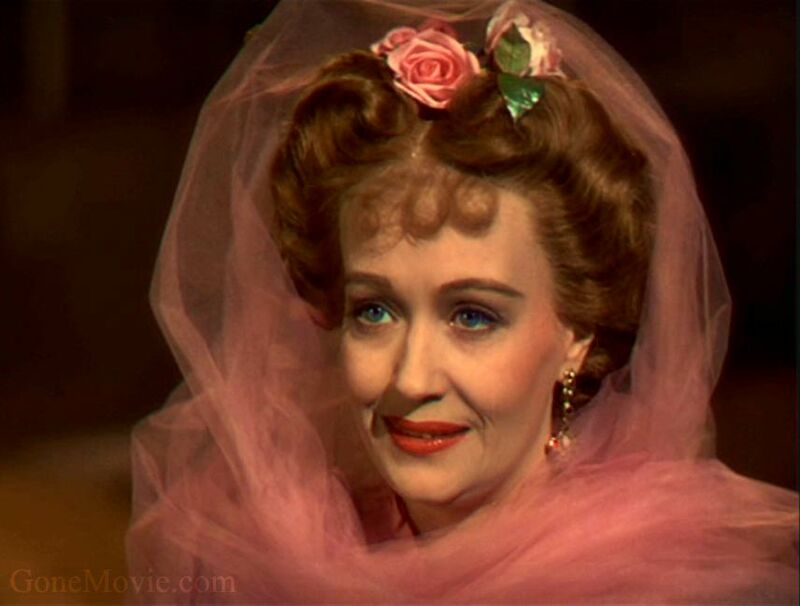 Ona Munson (June 16, 1910 – February 11, 1955) was an American actress best known for her performance as prostitute Belle Watling in the film, Gone with the Wind (1939). Her first starring role was in a talkie called, Going Wild (1930). 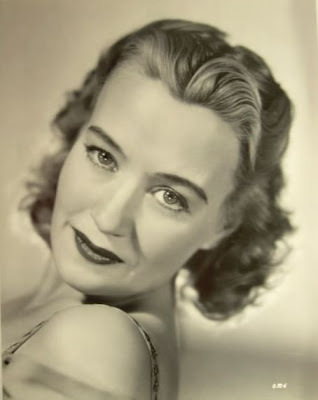 Munson appeared the next year in a musical comedy called, Hot Heiress in which she sings several songs along with her co-star Ben Lyon. She also starred in Broadminded (1931) and Five Star Final (1931). 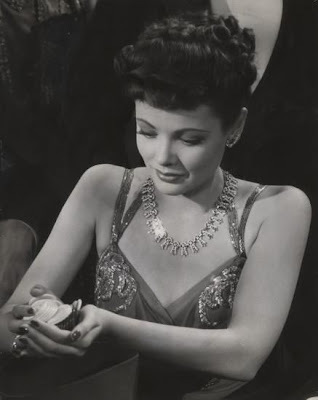 She briefly retired from the screen, only to return in 1938. When David O. Selznick was casting his production Gone with the Wind, he first announced that Mae West was to play Belle, but this was a publicity stunt. Munson skills as an actress electrified her screen test. For the remainder of her career, she was typecast in similar roles. 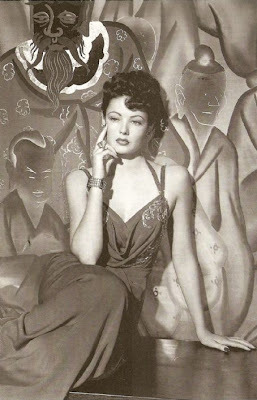 Two years later, she played another madam, in the film noir, The Shanghai Gesture. Beautiful page, thank you. 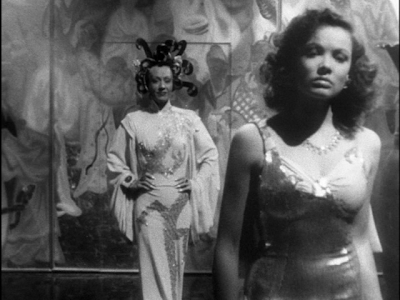 We've been on a Gene Tierney marathon, three pictures away from having seen all of them. We've written to her estate asking if there's any way possible all her films could be compiled in a one DVD collection, remastered. Thank you. That would be awesome if all her films could be compiled in a one DVD collection. Good Luck.